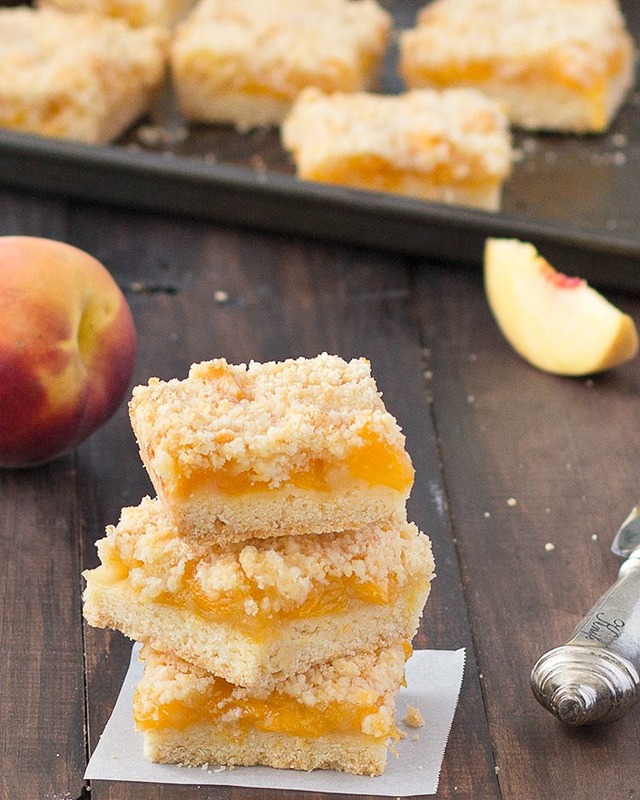 These peach crumble bars are loaded with juicy, fresh peaches sandwiched in between a buttery crust and a delicious crumb topping. 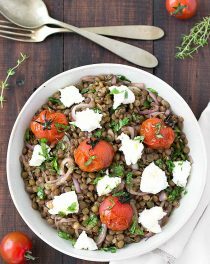 This recipe is super simple and whips up in no time with ingredients you most likely have on hand already! The dough doubles as both the crust and crumble topping, simply press half the amount into the pan and reserve the rest to sprinkle over the peaches. I used a food processor but you can easily make it by hand using your fingertips to rub the butter into the flour until the mixture resembles coarse sand. The filling is quite easy to make as well. Toss the peaches with sugar, flour and lemon juice. You don’t like peaches? Use other fruits: apples, apricots, blueberries, raspberries, cherries, strawberries… whatever you prefer! Allow the bars to cool at room temperature then place them in the fridge to chill thoroughly. If you try to cut them before chilling they will break. Store the bars in an airtight container in the refrigerator for up to a week or freeze for up to three months. Let me know if you end up making these, I’d love to know what you think! Preheat the oven to 180 degrees C (355 degrees F). 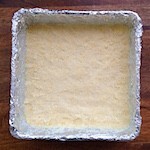 Line a 22x22 cm (9x9 inches) baking pan with aluminum foil or parchment paper, leaving the foil to extend up the sides. This will make it easier to remove the bars from the pan. Butter it to prevent sticking and set aside. Put all the ingredients in a food processor and pulse until the mixture is the texture of coarse sand. Put it in the fridge while you prepare the filling. In medium bowl, gently toss the diced peaches and lemon juice together. In a separate small bowl, whisk together the flour, and sugar, pour it over the peaches and carefully combine. and crumble the remaining dough over the peaches. Bake for 45 minutes, or until the top is golden brown. 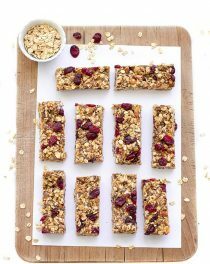 Allow the bars to cool at room temperature then place them in the fridge to chill thoroughly. 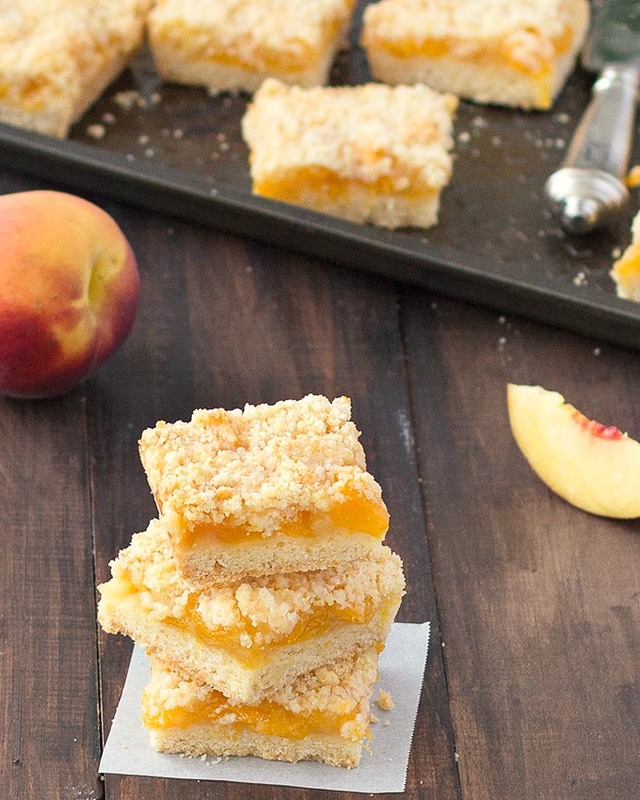 Cut the peach crumble bars into squares and serve. I love peaches and your bars look delicious! What a great recipe that I now have bookmarked to make! Peaches have been my favorite summer fruit this season. 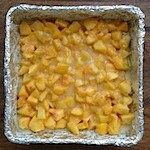 Your peach crumble bars look delicious. when do you use the egg? Does it get whisked in with the filling? Sorry, must have missed that! 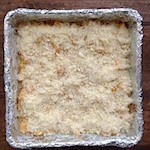 i love peach bars! And you have made them look so delicious and easy to make. Yum. This looks great. I was wondering if canned or frozen peaches would work? 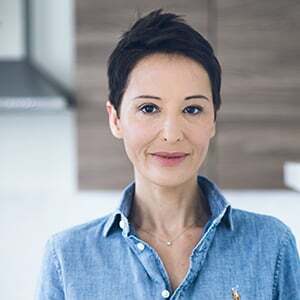 Fresh are available for such a short time. Thanks! I made these last night and they were fantastic. I substituted coconut oil instead of butter to make it dairy-free. As a result I had to add a couple of splashes of cold water to the dough to get it to come together into a crumbly texture. They were done at just about 45 minutes and came out beautifully. Thanks! I adore peaches! 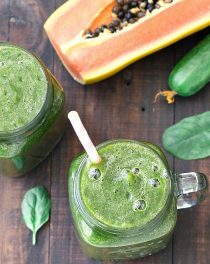 Can I use frozen peaches in this recipe? Can lemon juice be omitted?